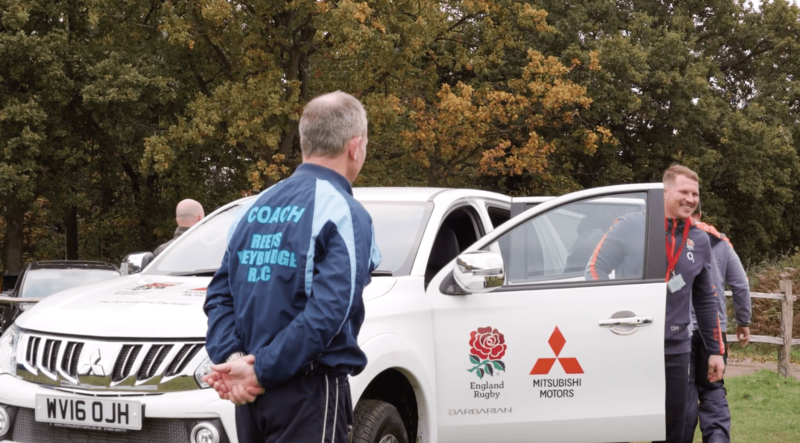 To celebrate the announcement of Mitsubishi as their Performance partner, England Rugby sent some stars down to a local rugby club to surprise the players. Bear Jam were invited to cover the event. 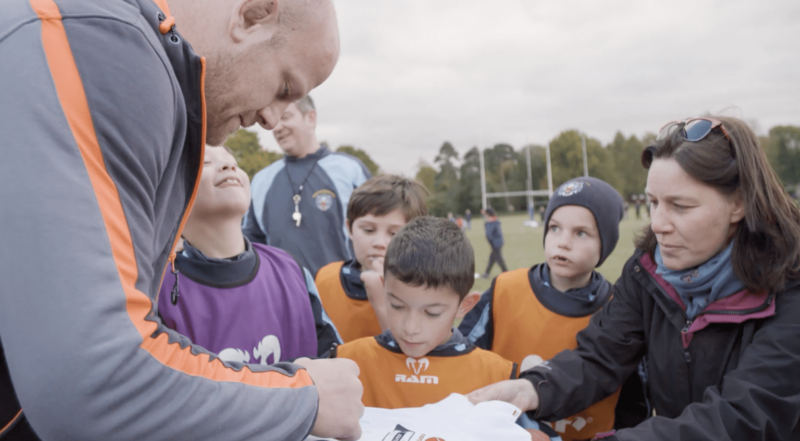 The first video documented a surprise visit to a local rugby club from a group of England players. The club were delighted to have the visitors. 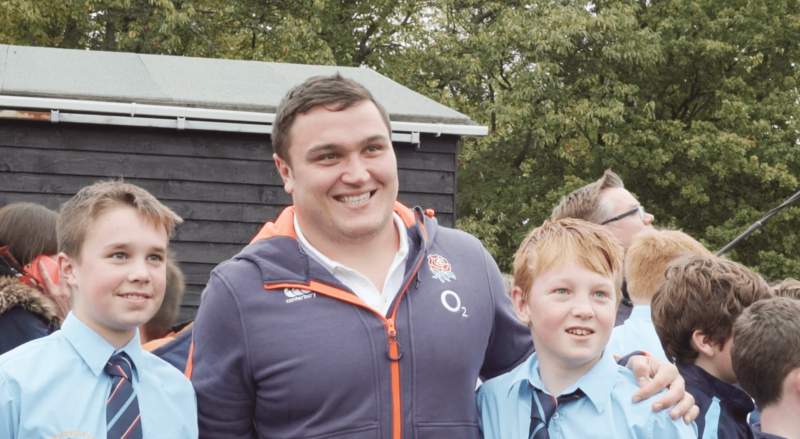 We captured the reactions from various members around the club, including meet and greets. 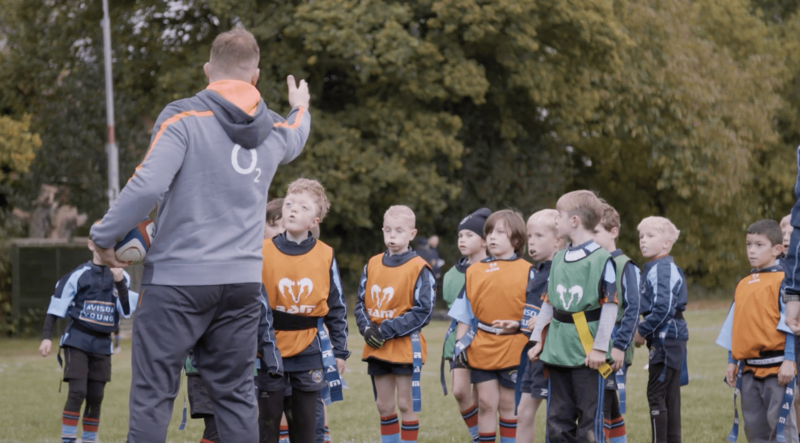 To add additional depth to the story we interviewed the players to get their opinion on how important volunteers are to grass-roots rugby.